The father of Ethan Couch, who famously dodged prison time for murder because he was supposedly too rich to know any better – “affluenza,” as his defense attorney called it (see this Inquisitr article) – was arrested earlier this week for impersonating a police officer, Reuters is reporting. 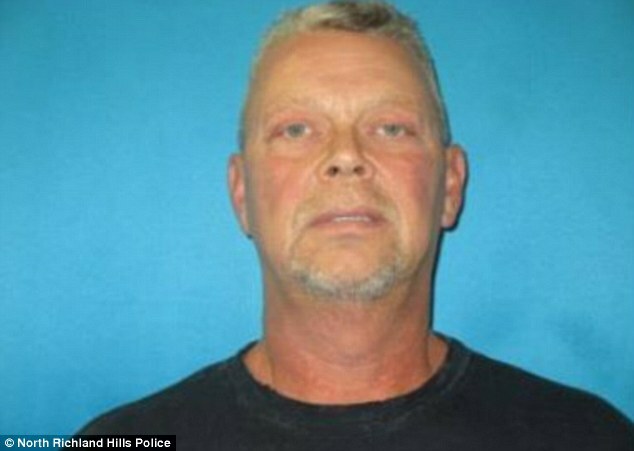 According to The Daily Mail, the incident that got the affluenza father arrested took place July 28th. Officers were called to a house in the Dallas suburb of North Richland Hills over a disturbance call. There, they found Fred Couch, who allegedly identified himself as a reserve officer in Lakeside. However, police did some digging and found that Couch was, in fact, not a police officer. He was charged with False Identification As A Police Officer: Misrepresentation Of Property, and was released from jail after posting $2,500 bail. Couch and his now-ex wife, Tonya, each have a long history of various crimes and misdemeanors, mostly involving traffic citations, although Fred also has had charges of theft and assault, both dropped. Neither Fred nor Tonya has ever served a day in jail. The word has since caught traction in the press, and has been used in other cases where a wealthy person avoids punishment for a crime because of their wealth. The term “affluenza” is not officially recognized as a true psychiatric disorder, however. Ethan avoided jail time – he could have gotten 20 years in prison – and instead was sentenced to ten years probation. The wealthy family settled, for undisclosed sums, with the families of the four victims. As of this post, it’s unknown exactly why the elder Couch felt the need to impersonate a police officer. Perhaps affluenza caused him to believe he could do anything he pleases? Do you believe that affluenza exists, or that the wealthy in this country face a different legal system than the one regular people do? Let us know what you think in the Comments.